Airbrushing Product List - Learn to Airbrush the Auryn symbol, double headed snake. 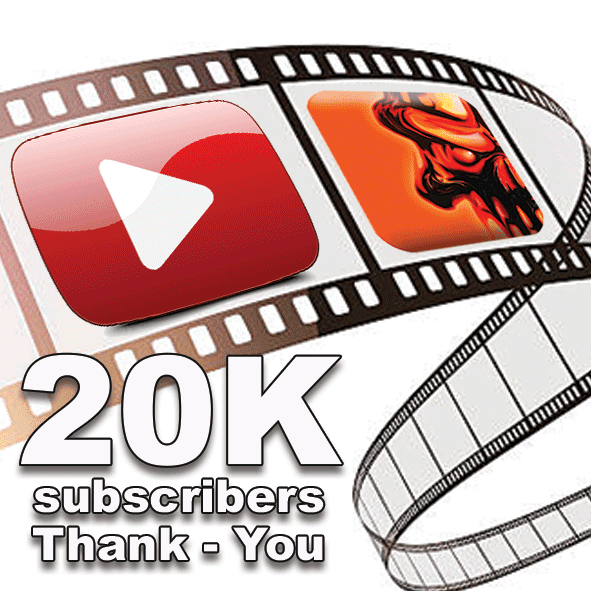 In this video we Thank all of our subscribers for helping us reach 20,000 subscribers we also discuss our current projects including the skull chin guard and the upcoming chopper. So excited to reach 20,000 subscribers on our YouTube channel. A HUGE Thank You to all of our subscribers who have made this possible by your continued support, we look forward to continuing to deliver helpful and entertaining content. It's time to 'roll out' Airbrush Asylum is moving from our 'Bricks and Mortar' premises to allow us to focus on creating more content for our subscribers as well as focus more energy towards the online side of the business. In this video we test a cheaper 'no name' airbrush and see how it performs in relation to a Iwata HP-CS eclipse. In this Raw video we show you how we airbrushed this black and grey skull artwork using another AirShot freehand template as well as trident water based airbrush colours. In this video we showcase another stencil by AirShot this time a ‘weird bat’. Learn how to render this bat design and effectively use the templates to create your own custom airbrush artwork.